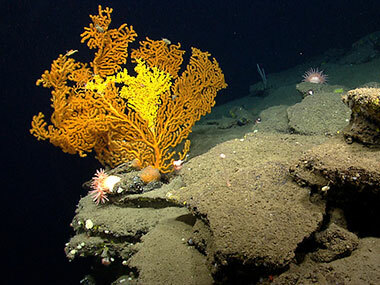 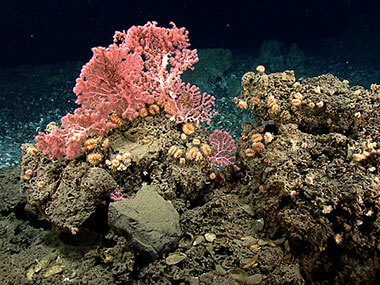 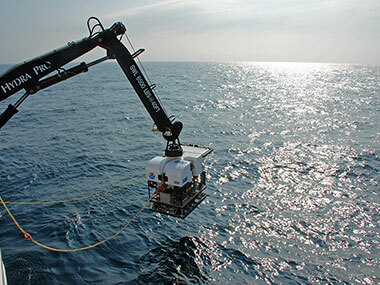 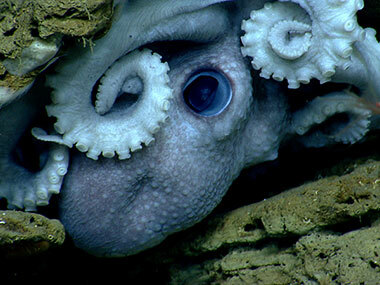 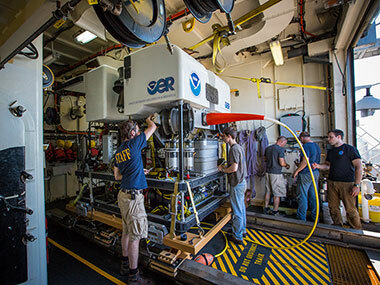 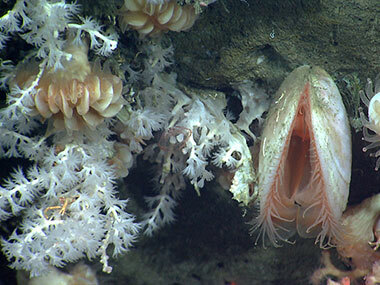 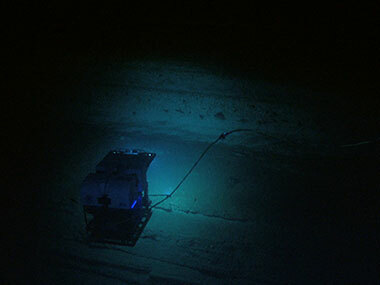 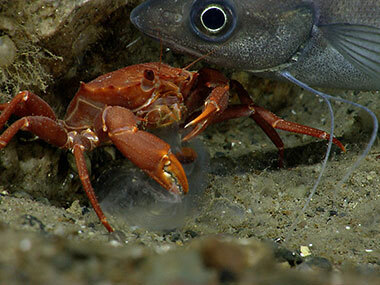 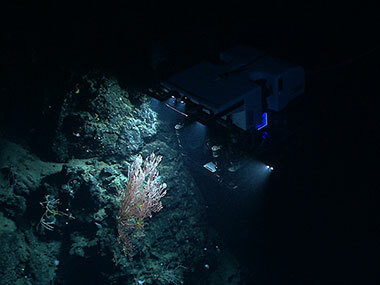 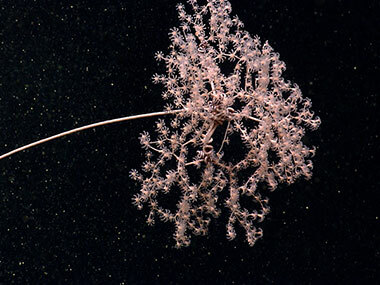 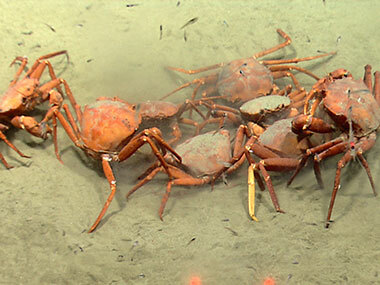 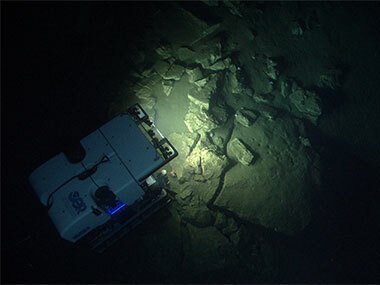 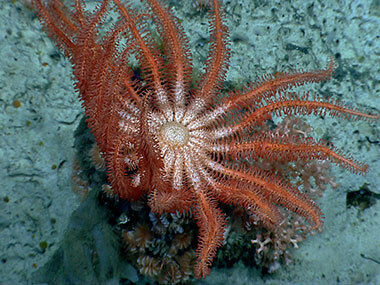 The updates below summarize daily activities on NOAA Ship Okeanos Explorer during the Northeast U.S. Canyons Expedition 2013, with accompanying images and videos. 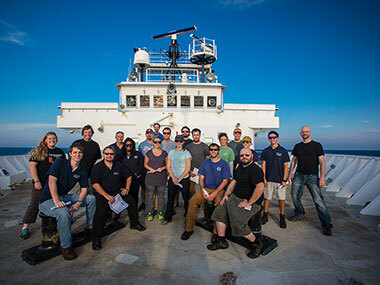 Cruise Leg 1 Comes to an End! 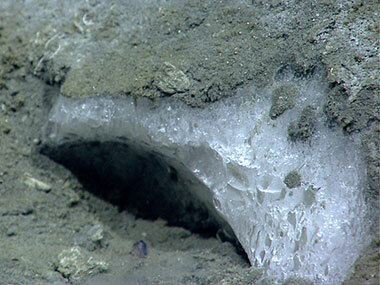 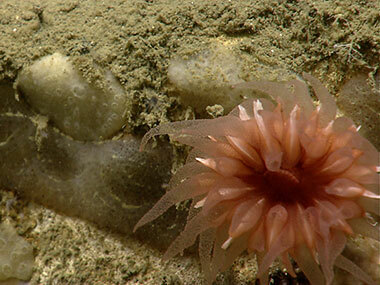 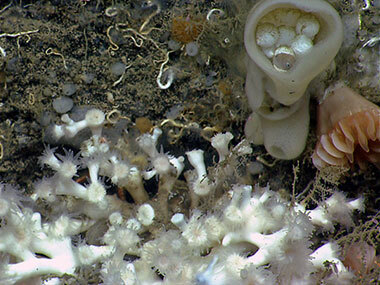 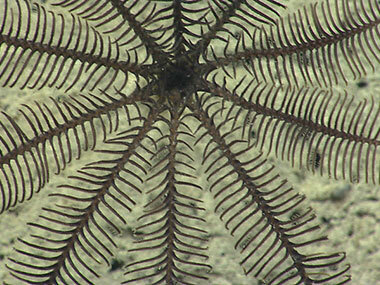 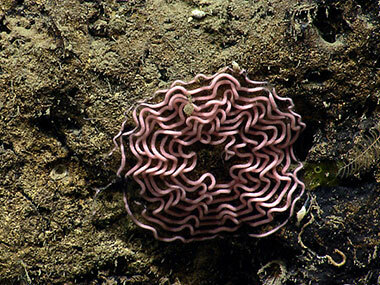 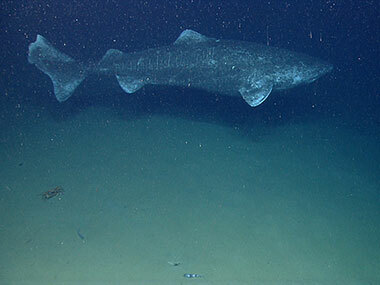 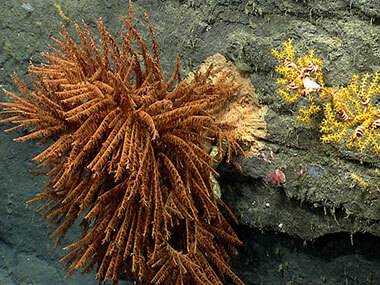 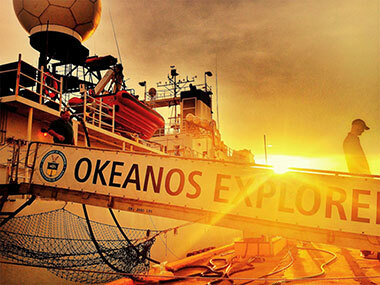 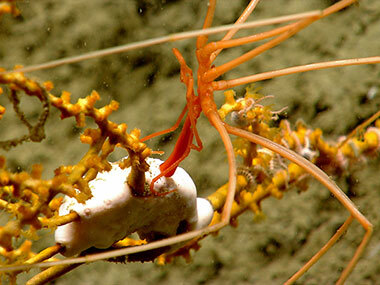 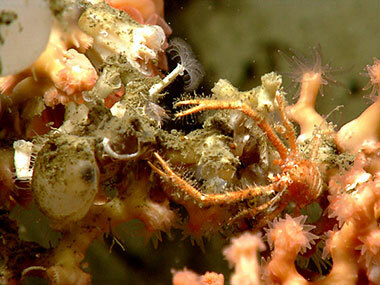 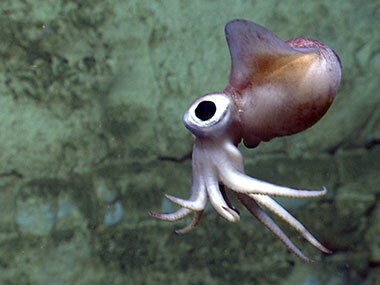 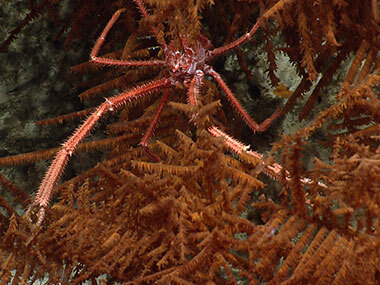 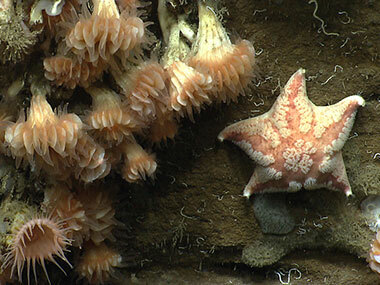 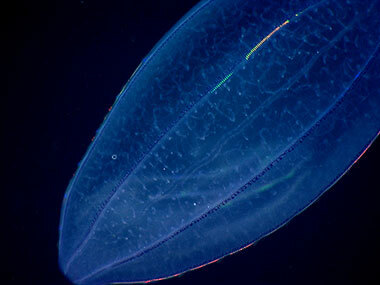 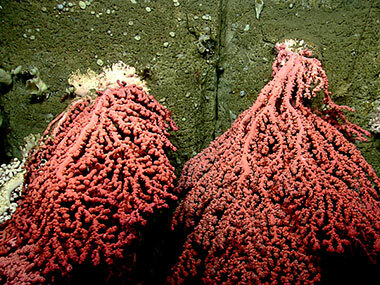 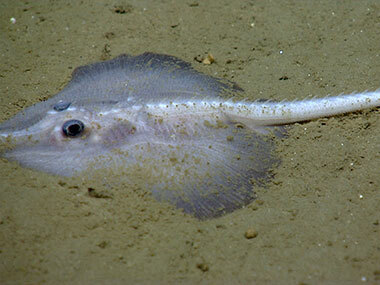 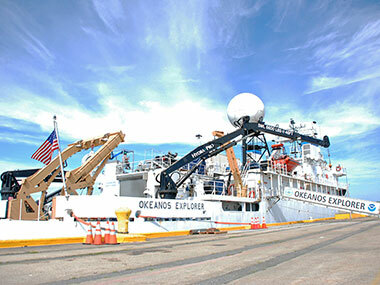 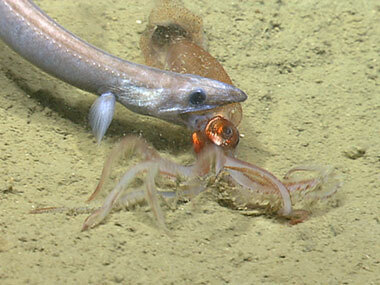 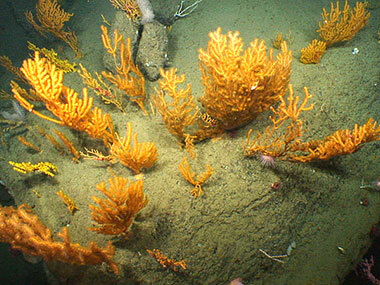 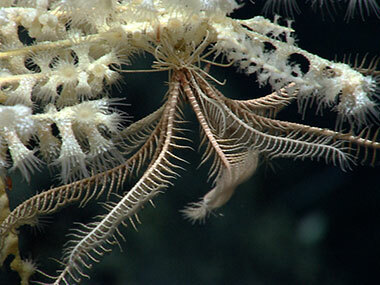 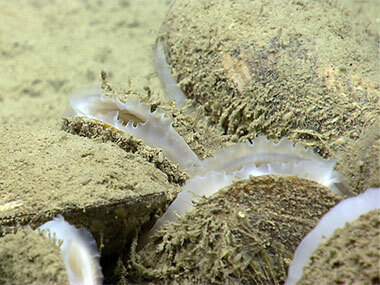 The 2013 Northeast U.S. Canyons Expedition Commences!